A new 12km route – which will enable people to cycle from east London into the city centre – has officially opened. 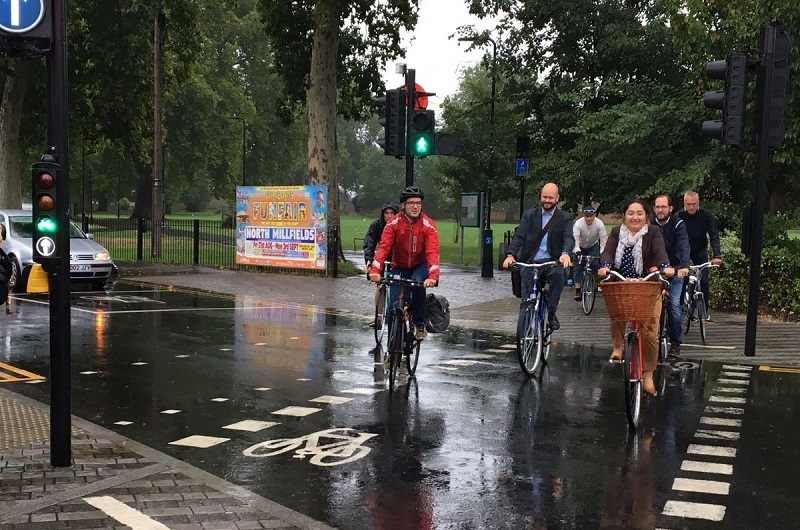 Described as a key part of the mayor’s plans to get more Londoners cycling, Quietway 2 connects Bloomsbury and Walthamstow via Angel, Haggerston, London Fields and Clapton. The new route, delivered in partnership with the London boroughs of Islington, Hackney and Waltham Forest, also connects with Cycle Superhighway 1 in De Beauvoir Town and Cycle Superhighway 6 in Bloomsbury. 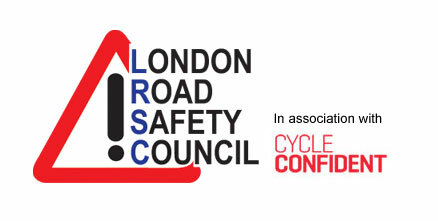 Major improvements for cyclists and pedestrians along the route include a new signalised crossing on Queensbridge Road, traffic-filtered roads around Clapton Square and Chatham Place, a reduction in large vehicles through Dalston on Middleton Road and safer crossings on a number of main roads including St John Street and City Road. Improvements in Walthamstow include a new pedestrian and cycle crossing at Selbourne Road and protected cycle lanes on Willow Walk. TfL says being able to ride safely through London’s backstreets away from busy main roads is one of the ways of enabling more people of different ages and backgrounds to cycle as part of their everyday routine. “We’re striving to get as many people as possible walking and cycling in the Capital. “Creating these Quietway routes to build a genuinely London-wide network is vital to give more Londoners the confidence to take to two wheels. “An amazing 730,000 trips are made by bike in the capital every day and I look forward to building on that further through the Quietway routes, which have already helped to boost the numbers cycling in our city. “London has seen a boom in the numbers of people choosing to walk and cycle and new routes such as these are essential to encouraging more people out of their cars and onto their bikes.